Welcome to my links page. Here you’ll find links that I’ve found useful and I’m personally recommending to you. Certain links are affiliate links which means I’ll get a commission if you choose to make a purchase through the link. I only support products and services that I think are genuinely beneficial to my audience. Thanks for your support. Is your English rude? Have you ever thought about it before? You might speak English well, but if you don’t understand the culture, you could end up offending native speakers. In The CultureSensitive Phrasebook, Leandra teaches you the expression you need to be polite in 6 culturally sensitive situations. 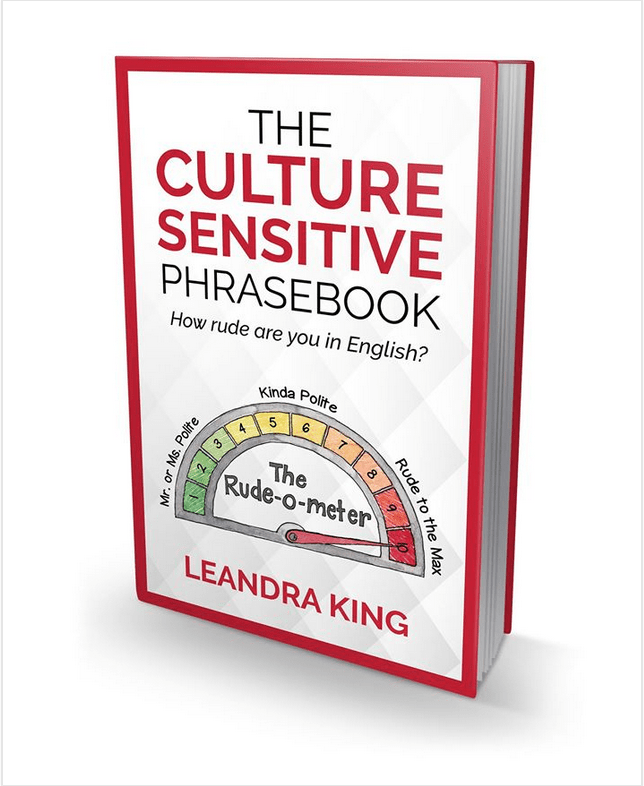 You can read my review of The Culture Sensitive Phrasebook here. NB this is an affiliate link so I’ll receive a commission if you decide to buy it. Thanks for supporting independent, online teachers like myself and Leandra. Leandra King is a native English speaker and online teacher from Barbados. She is the founder of English with Leandra where she teaches non-native English speakers everyday, casual conversational English, specifically how to socialise and fit in with native English speakers. To learn how to fit in better with native English speakers, click here to get her free guide and email course. When you’re learning a language, your goals can seem like a distant dream and motivation can be hard to find. So how do you get there? By making your language learning or your listening into a habit. Kerstin from Fluent has already learned 8 languages and has put her expertise to good use by creating the Language Habit Toolkit. 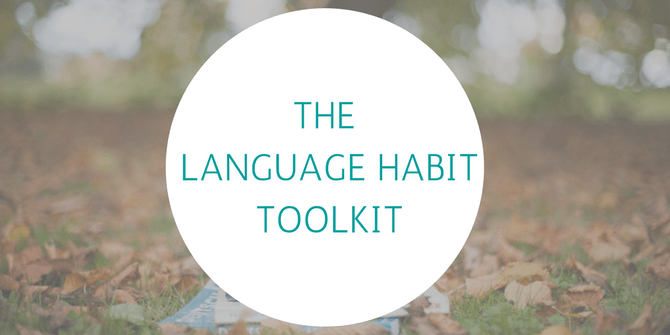 You can read my review of The Language Habit Toolkit here. NB this is an affiliate link so I’ll receive a commission if you decide to buy it. Thanks for supporting independent, online teachers. Go to Real English Conversations for unscripted audio conversations for intermediate and above learners to discover North American culture and improve their listening and speaking skills.